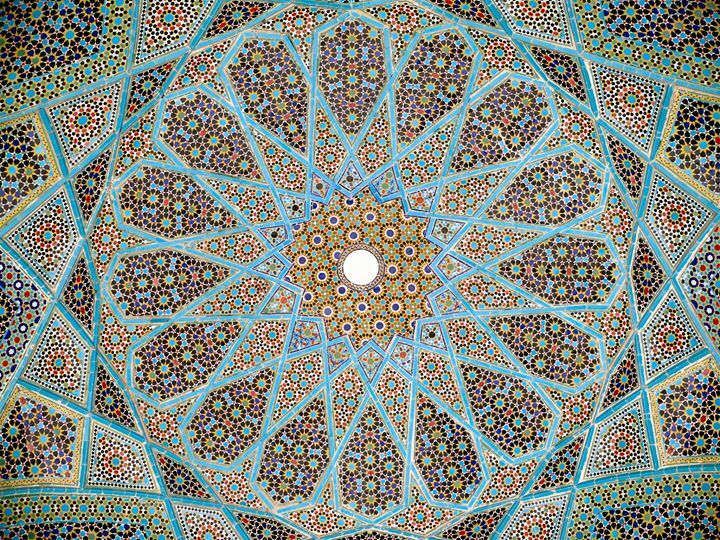 Announcing the “COSMOLOGY & MATHS IN ART: A Hands-On Exploration into Islamic Geometric Design”. Choose to attend on 10 June (Sat) or 11 June (Sun) afternoon. Learn to create your own intricate patterns or recreate classic examples. No prior experience needed.